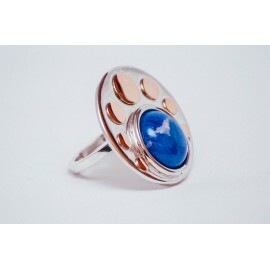 Hypercool handmade jewel handcrafted from highest quality Sterling silver combined with a beautifully cut natural lapislazuli stone. 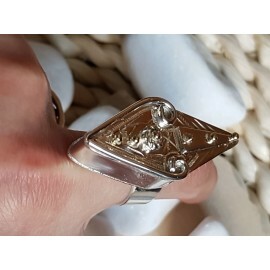 ..
You’ll get genuinely and absolutely startled by the unique beauty of this royal creation!Lots of creativity, originality, savoir faire, technique and innovation, aura and mystique, sense and sensibili..
Leave yourself emotion-borne! 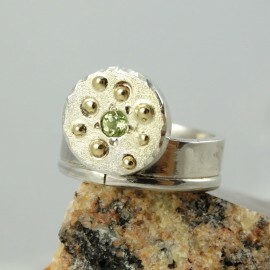 This splendid creation is a truly visual metaphor, romantic and aristocratic altogether, of some terrible fascination! 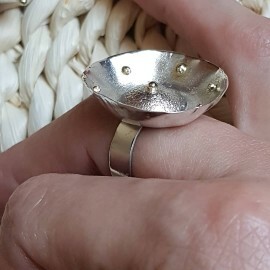 Make it your own pleasure scape and identity assert..
Sterling silver ring Summer Season..
Sterling silver ring Quicksands & Tides with gold, handmade & handcrafted by Ibralhoff. 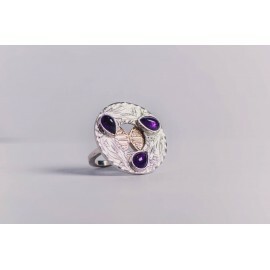 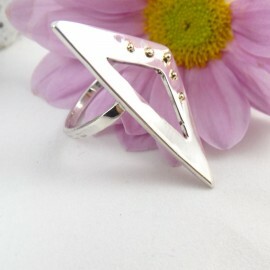 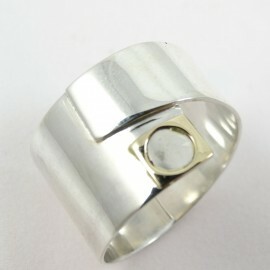 Slender jewel that feels confidently comfortable, chic, elegant and above all, authentic on your finger. 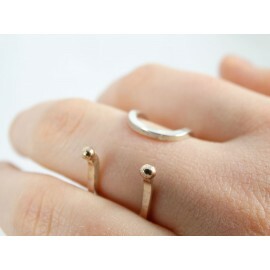 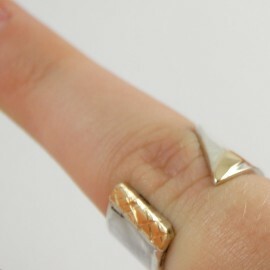 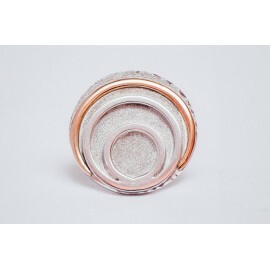 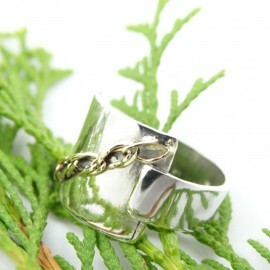 Inspir..
Sterling Silver ring LoveMate, Premium Menswear, with gold, handmade & handcrafted by Ibralhoff. 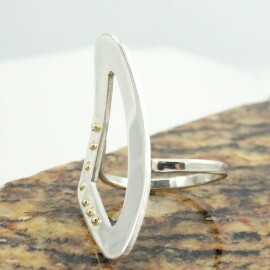 The vein of creativity, sourcing and resourcing constantly in the complex interplay of sophistication ..